Young pianists of all nationalities. HOW TO APPLY – 1ST WEEK? HOW TO APPLY – 2ND WEEK? Fill in the application form from the website and supply references from a well-known musician. Deadline May 31st, 2019. List of invited pianists June 8th, 2019. WHICH CONCERTOS YOU CAN PLAY? 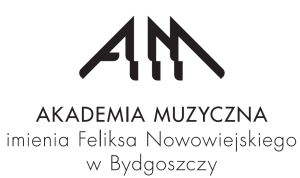 The fee for the Paderewski Piano Academy (one week) is EUR 1600, excluding the bank charge. EUR 500 – administrative procedures, accommodation (8 days) with 3 meals every day, local transportation (from/to Bydgoszcz Airport/train station to/from the Hotel) and to the concerts halls. 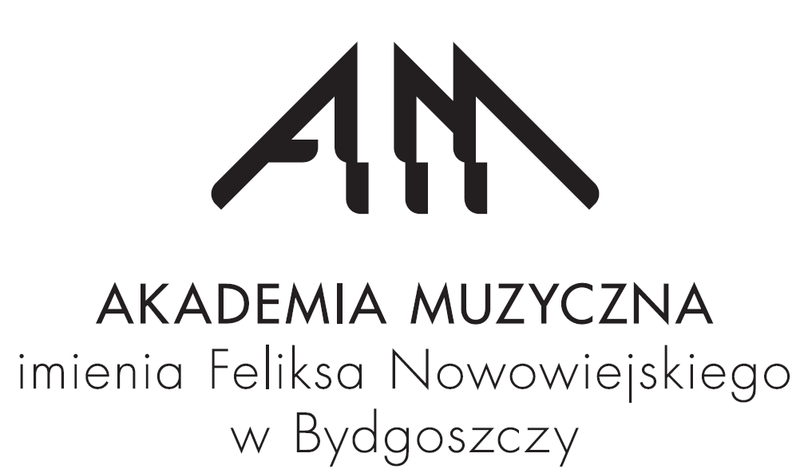 The pianists invited to the Paderewski Piano Academy should send the entrance fee by June 26th, 2019, after official e-mail from the Paderewski Music Association. Domestic transportation, lessons and practicing – included. We do not reimburse traveling expenses. We do not reimburse traveling expenses.